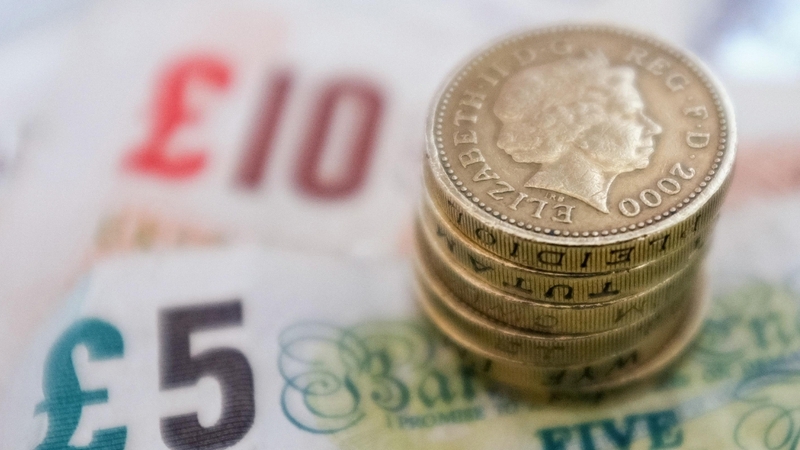 Sterling hit the day’s high this lunchtime in volatile trade while shares in British companies slipped after British Prime Minister Theresa May and European Council President Donald Tusk said Britain had formally triggered its divorce from the EU. May’s letter to Tusk said Britain and the EU must work together to minimise disruption and provide as much certainty as possible, and that a deep, special partnership was in the best interests of both sides.Having earlier hit an eight-day low of $1.2377, sterling jumped to $1.2478 after it was confirmed that the letter had been sent.This up from around $1.2448 beforehand and leaving the currency up 0.2% on the day. Sterling also hit day’s highs against the euro at 86.37 pence. Britain’s FTSE 100 index – most of whose earnings are denominated in other currencies – hit a session low after May triggered Article 50, down 0.3%.